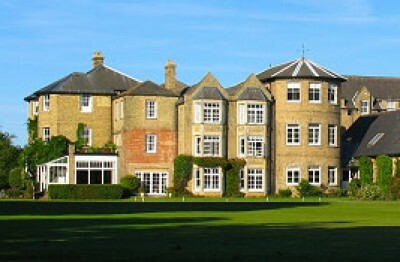 Founded in 1864, Summer Fields is a day and boarding Pre-Prep and Preparatory school for around 280 boys aged 4 to 13. 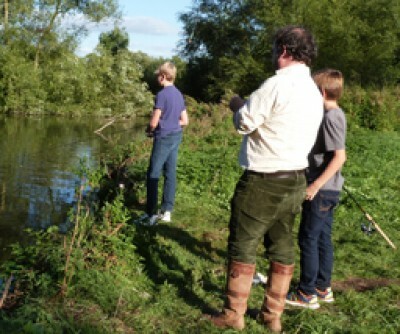 Hidden away in the heart of Summertown, we offer an outstanding education and pastoral care with first-rate facilities set in over 70 acres of delightful grounds that extend from Summertown to the Cherwell River. 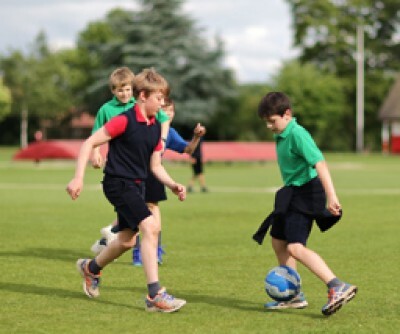 Summer Fields has always held a strong academic tradition, preparing boys to move on, often winning scholarships, to public schools such as Eton, Harrow and Winchester and, more locally, Radley, St Edward’s and Abingdon. We aim to provide education of the highest quality, whether it be intellectual, moral, technical or physical. We seek to instil a love of learning in our boys, and we endeavour to offer them the fullest opportunity to stretch the boundaries of their individual ability. 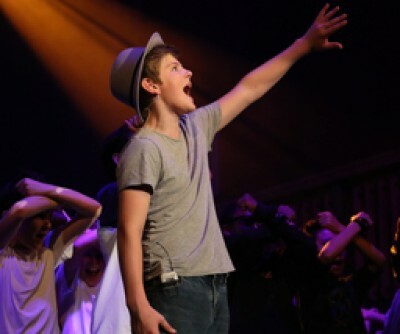 Our curriculum is varied, stimulating and demanding, but flexible enough to suit the ability of each boy. Self-motivation, an enquiring mind and an eagerness to learn are all cultivated. Most importantly, boys learn how to learn - a skill that lasts a lifetime. 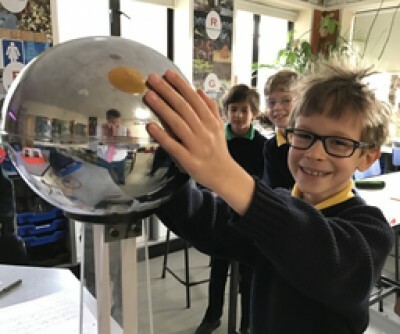 With the opening of the new Pre-Prep in September 2018, the school also increased the number of day places in the Prep school which has enabled more boys in Oxford and the surrounding area to benefit from a Summer Fields education. 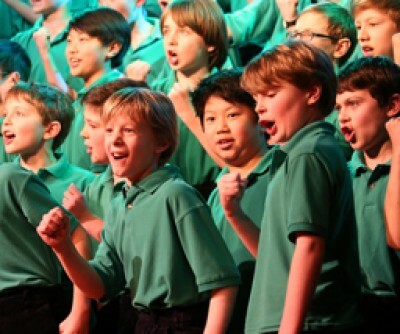 With a long tradition of supporting pupils who would not otherwise be able to afford independent education, the school offers bursaries to boys seeking day or boarding places in the Prep school through scholarships awarded for academic, sporting or musical ability, details of which can be found on our website.